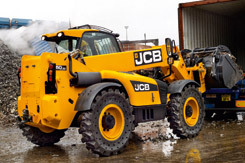 Boughton Engineering Hookloader System Features, Developed to meet customer demands. Built to ISO 9001-2000 Quality Standards, fully CE compliant and CHEM Standard. 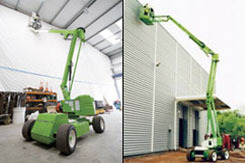 Niftylift self propelled cherry pickers have working heights ranging from 10m (33ft) to over 21m (69ft). All are compact and manoeuvrable and can be driven from the platform in any boom position, saving time and improving efficiency. 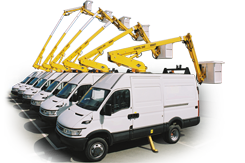 Versalift supply a comprehensive range of vehicle mounted MEWPS which are available to suit any type of requirement. 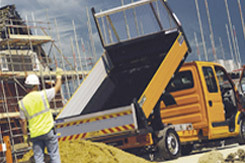 Uniquely designed and manufactured in the UK, the Titan rear tipper combines the typical ruggedness of a tipper with a handsome, long lasting appearance, thanks to refinement of design and materials used. 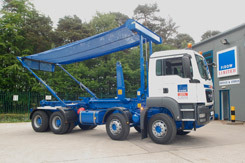 Its modular bolted concept makes it quickly adaptable to a wide range of 3.5 tonne chassis.